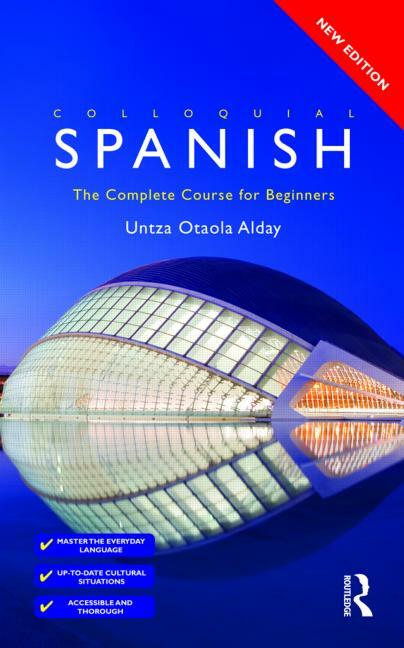 Colloquial Spanish: The Complete Course for Beginners has been carefully developed by an experienced teacher to provide a step-by-step course to Spanish as it is written and spoken today. Combining a clear, practical and accessible style with a methodical and thorough treatment of the language, it equips learners with the essential skills needed to communicate confidently and effectively in Spanish in a broad range of situations. No prior knowledge of the language is required. Colloquial Spanish is exceptional; each unit presents a wealth of grammatical points that are reinforced with a wide range of exercises for regular practice. A full answer key, a grammar summary, bilingual glossaries and English translations of dialogues can be found at the back as well as useful vocabulary lists throughout. Do you know Spanish already and want to go a stage further? If you're planning a visit to Spain, need to brush up your Spanish for work, or are simply doing a course, Colloquial Spanish 2 is the ideal way to refresh your knowledge of the language and to extend your skills. 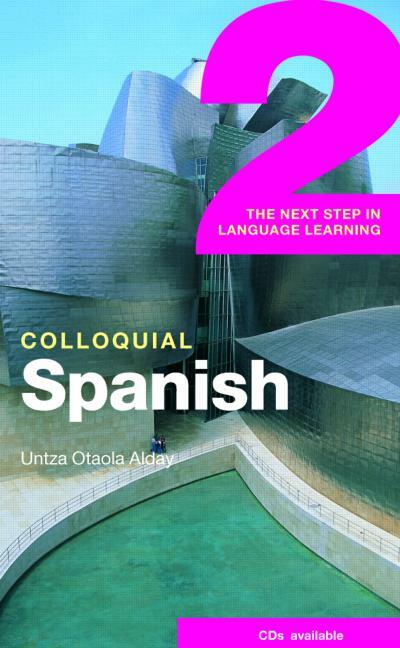 Colloquial Spanish 2 is designed to help those involved in self-study. Structured to give you the opportunity to listen to and read lots of modern, everyday Spanish, it has also been developed to work systematically on reinforcing and extending your grasp of Spanish grammar and vocabulary. Want to be the first to know about new language learning products, special discounts, free content and more? Then sign-up to our mailing list! And as an extra special treat when you sign-up, we’ll give you a 20% discount voucher towards a Colloquial course of your choice.